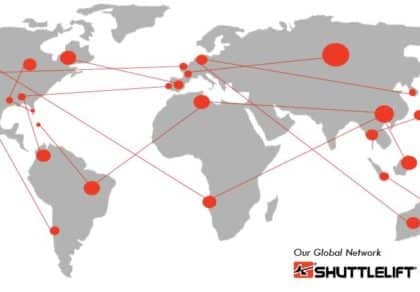 Shuttlelift’s Customer Care Service Technicians have been trusted by numerous customers to keep their machines in peak operating condition. 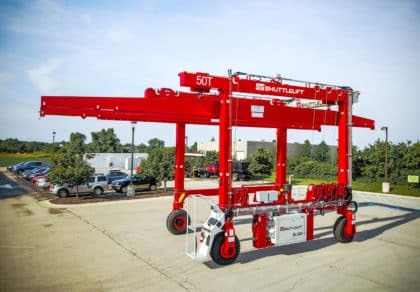 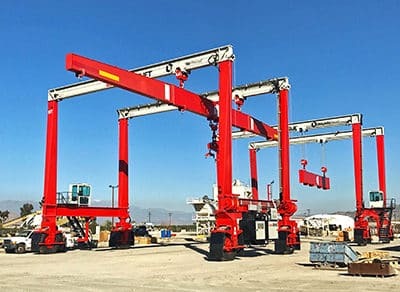 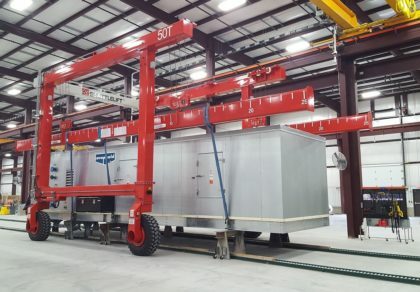 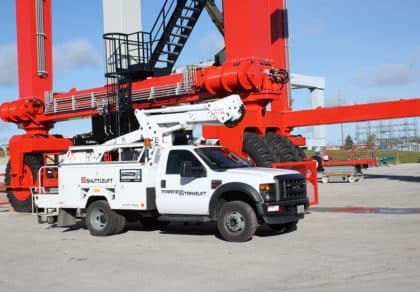 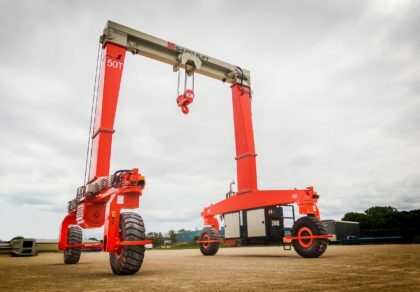 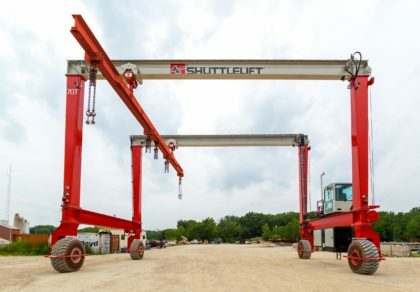 Shuttlelift’s signature inspections are completed by highly trained in-house factory technicians who will perform a multi-point inspection of your machine. 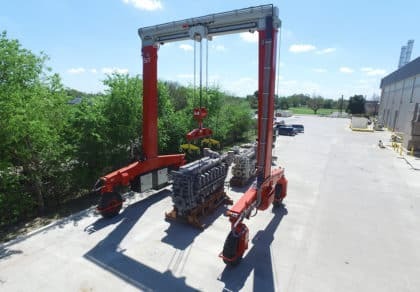 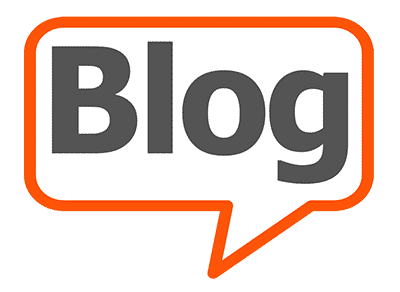 The inspection is followed up with a detailed report outlining the recommended areas needing attention including a parts and service quotation if required. 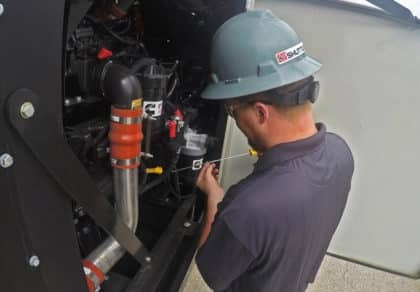 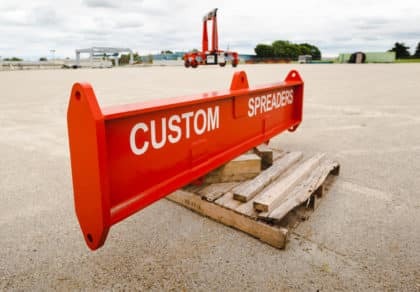 Any maintenance or replacement parts authorized by the yard are then scheduled for a future repair date and given a one-time discount. 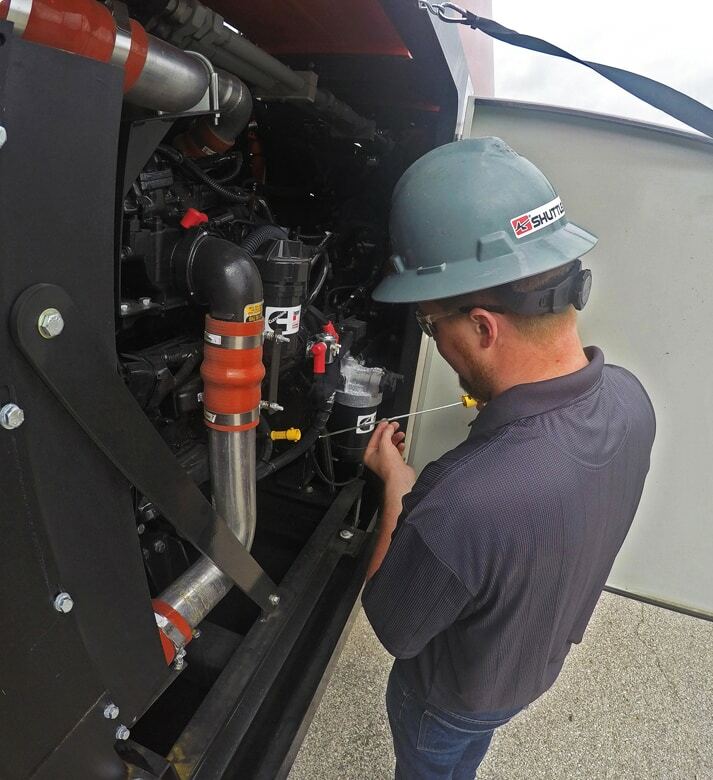 Upon completion of all parts and service work, the yard will receive an approved inspection decal for each machine. 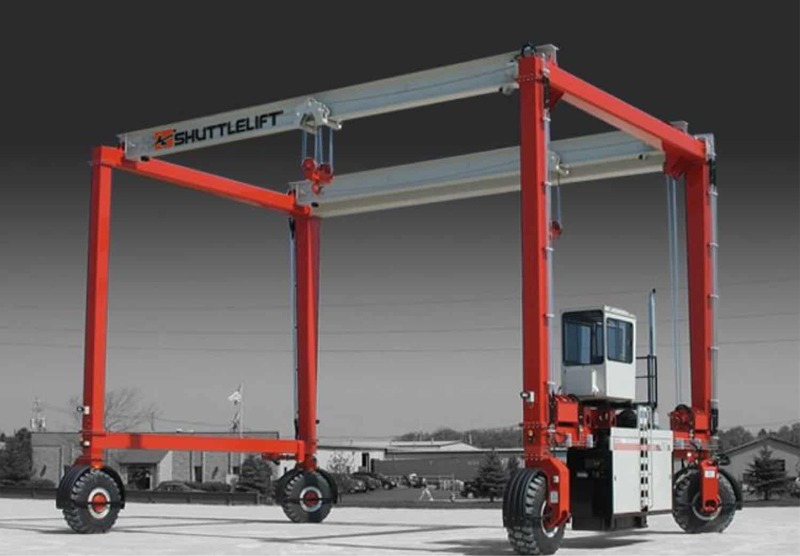 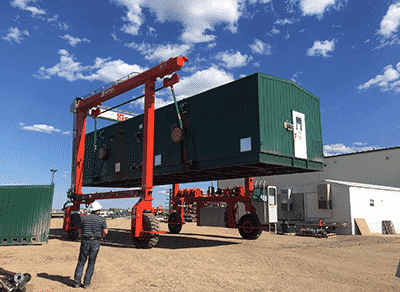 Shuttlelift will obtain a hydraulic oil sample and send it to a third party testing facility for analysis. 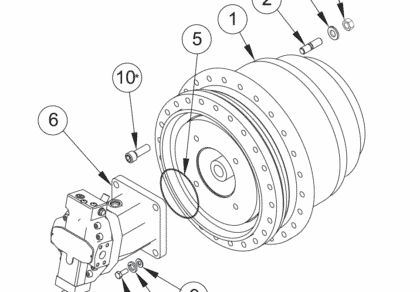 An oil sample report will be supplied after testing is complete. 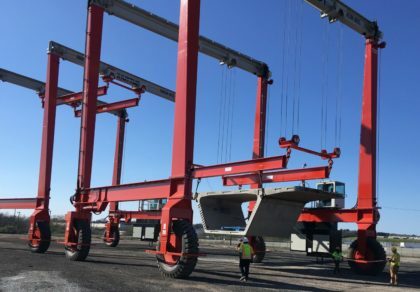 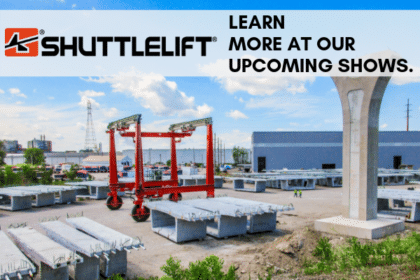 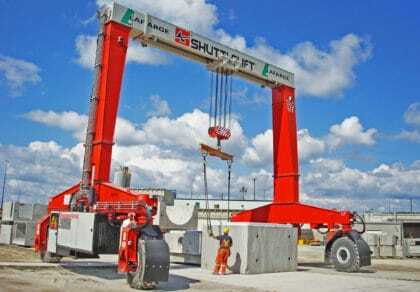 A Shuttlelift factory technician will perform basic operator/maintenance training with on-site personnel. 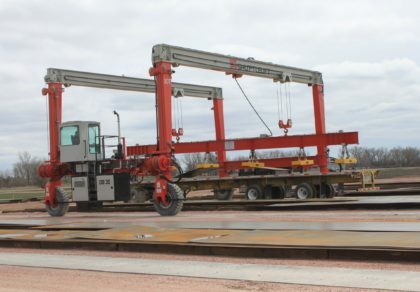 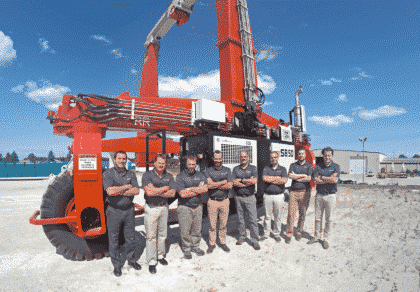 All attendees will receive operator training certificates upon completion.